The weed revolution growing stronger by the day, and it is the Americas that are leading the movement. It could mean big things for us here in Europe. Positive cannabis related changes are happening all over the world. It is happening so frequently that it seems there are new laws and or laws in the making being reported nearly every month somewhere. Not only are the laws and views on marijuana changing, but countries are looking at other countries to see what move they are going to make next. Many countries are following the lead of their neighbours, or going in the complete opposite direction. Of all the countries to make a mark, it is the USA and the countries surround it that are making the biggest. Check out our Autoflowering Seeds! Of all the places to watch, the Americas are going through some of the most profound changes of all, leading a huge weed revolution that has grown massively in just a few years. Some places that have never had weed on their agenda are now considering some type of pro-cannabis legislation. Not only are the laws changing, but so are the people. It seems that the people are getting less tolerant of governments that classify weed as illegal, as it is becoming increasingly viewed as a medicine and a boost to the economy. The people of some areas are standing up and demanding that changes be made. In South America, each country is experiencing its own unique battle to normalise weed and its use. A traveller could be visiting Venezuela for example, where possession of up to 20g is not handled as a criminal offence, then land in Paraguay where possession is illegal. In fact, in South America, Venezuela, Uruguay, Peru, Columbia, Chile and Argentina all have some type of decriminalization for cannabis in place. These countries have made huge changes with weed reform, and it has a domino effect as new decriminalization laws are passed from country to country. On the other side of the coin in Bolivia, Brazil, Ecuador and Paraguay weed remains illegal. The good news is that these countries with illegal status are under great pressure from their neighbours and their own people to make changes, the people are waking up! Then there is the United States, where in the past few years more marijuana changes have occurred within the country than at any time in its past. Not only is the herb becoming legal in some states, but it is having a huge positive effect on the economy. Colorado, for example, has had new laws take effect that not only make weed legal, but also bring in hundreds of millions of dollars in taxes to the state without any rise in crime, use, or other notable problems. This extra cash and the lack of problems has captured the interest of the rest of the United States, with each state watching and learning. The ArcView Group, a cannabis industry investment and research firm based in Oakland, California, reported that the marijuana industry will grow immensely over the next five years. In fact, it is currently one of the fastest-growing industries in the country. Approximately 14 more states will legalize recreational use, and two more will legalize medical marijuana. Marijuana companies in the US are going global - establishing foundations in other countries while they wait for more states in the US to legalize the plant. For example, US companies are exploring options in European countries such as Spain, Portugal, Germany, the Czech Republic, and Italy. Each of these countries has varying cannabis related laws, with most looking to expand the scope. It shows how the movement in the US is not only influencing Europe on a policy level, but on a business one as well. One thing is for sure, cannabis is big money, which ensures it is here to stay. 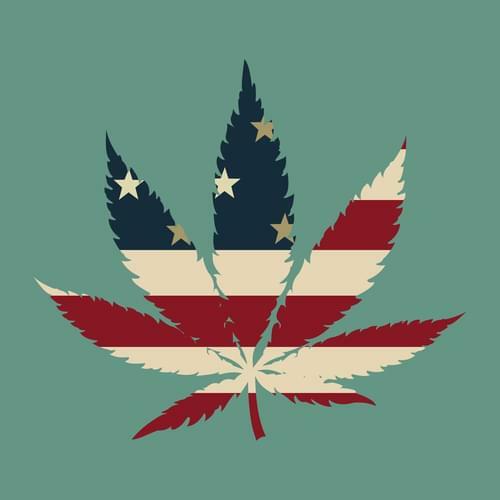 With all the immense changes going on in the US, it still falls behind more progressive countries like Canada, which already has a functional nationwide medical program and aims launch its nationwide recreational program within the next year. Canada is also on the verge of surpassing the US in regards to cannabis research and its medicinal uses. Apollo Research, a network of Canadian medical cannabis clinics that prescribe medical marijuana, reported "Currently in the United States, studies are stalled due to the lack of federal approval of using cannabis for testing, Strains of medical marijuana are classified as a Schedule 1 drug, which is tightly controlled by the Food and Drug Administration”. The US government is watching Canada closely and may follow the lead and fund more studies, especially in regards to helping those with PSTD, who have come home from battle. Major changes are taking place all over the world. 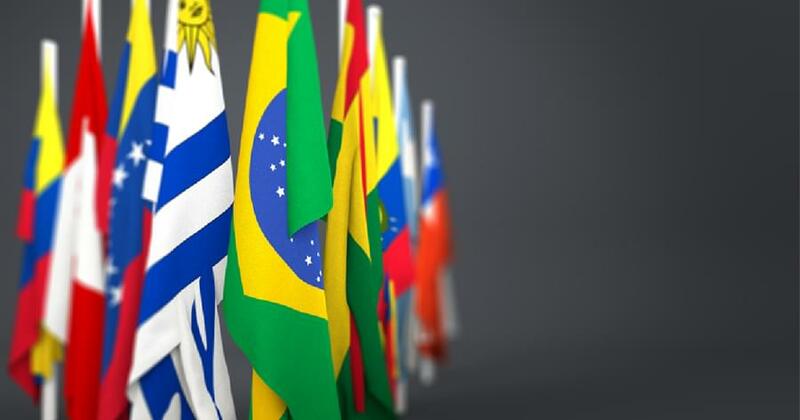 It seems at this point, the Americas are leading the way, but as we have seen changes all around us. Each country is waiting and watching as the world looks at cannabis with new eyes. The global trend is spreading, not only with regards to political outlook, but also industry. This global trend is growing in full effect, but it is all fairly new. What these new laws create in the long run will be the true test. So far this trend seems to be a positive one – let’s hope it continues as such.